What is order defect rate on Amazon? If you’re faced with this problem, AMZ-Expert’s team members will be able to help you. 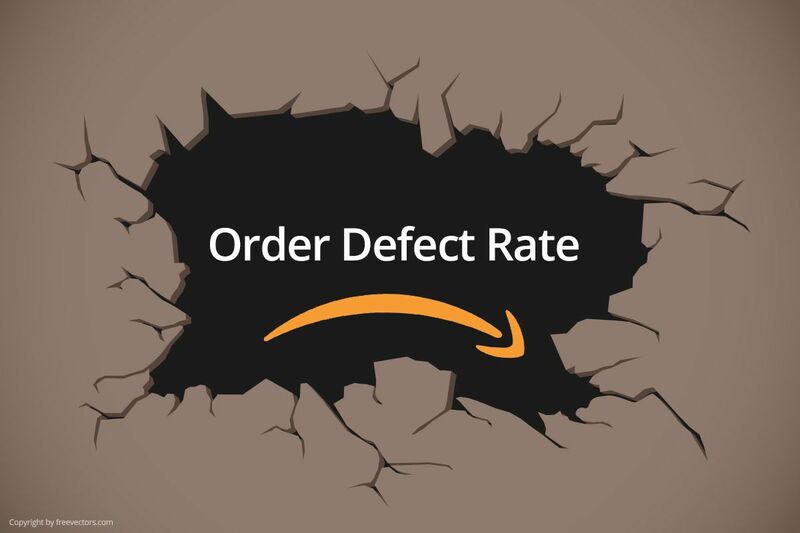 As the order defect rate is simply a measure used by Amazon to evaluate the performance of a specific seller, AMZ-Expert knows how to address the issue and will provide step-by-step guidance. Additionally, we will provide information on how Amazon does this to ensure which business deserves a buy box and which does not. Normally, the platform uses your ODR and also takes feedback from some of your customers in order to make you viable for a buy box. An ODR above 1% will lead to loss of a buy box. Therefore, our team will help you, keeping in accordance with Amazon law, to improve your account and become eligible for the buy box. Amazon is definitely strict on sellers. Because of this, they are more focused on making more sales with the key priority that the customer is very important. Suppose you were in a situation where your ODR rose above 1%, how would you handle it? The AMZ-Expert team can help vendors to make an Amazon order defect rate appeal. Additionally, to make an order defect rate appeal in Amazon, you are supposed to know what you’re doing. This is where AMZ-Expert’s service comes in to play. We are available to provide aid to sellers who want to make an Amazon order defect rate suspension appeal. We’ll provide you with the best information to help you keep your ODR below 1% in the future. Amazon sellers usually use FDA to ensure their ODR remains below 1% to stay away from short-term suspension. The AMZ-Expert team know how to assist you with these related issues!